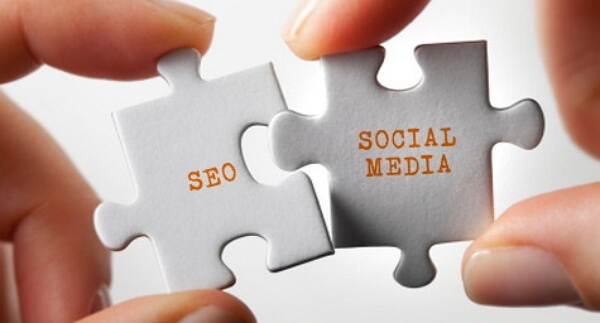 Search Engine Optimization and Social Media branding continue to play a crucial role in determining a brand’s success. It has been quite some time since the rightful integration and combination of these two aspects of a business have been discussed or talked about. Gone are the days when you could actually treat them as totally different attributes, thereby delegating responsibilities to two different departments completely segregated from each other. Know for a fact that if you want to secure desired results for your company, you have to make sure that your SEO team is duly aware of the various implications of the Social Media branding for your product, and vice versa. Let us learn on how you can use these two tools effectively to optimize results. The fact, that having a solid SM presence can directly influence your Google ranking is known by many. Listed below are some of the Search Engine Optimization techniques that you should use while managing the various profiles of your brand on SM. Let’s find out. Check out the latest SEO hotspots for Pinterest! Ashley Jones is at present working as a search engine specialist for SEOP Inc. Recently she has been quite frequently, writing informative articles on ways of securing online reputation protection. I’m really surprised you didn’t mention AuthorRank in here anywhere to be honest. AuthorRank through Google+ is going to play a huge part in how we rank when it finally rolls out – more so than Facebook and Twitter combined.